Kendrick attended the same school as Dr. Dre. 16. Kendrick attended the same school as Dr. Dre. 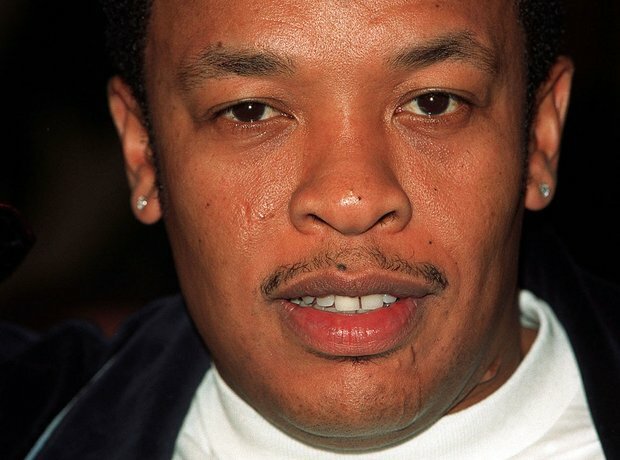 The rappers credentials go back a long way - he attended Centennial High School in Compton, the same school as Dr Dre. Lamar was a straight A student during his time at the school.